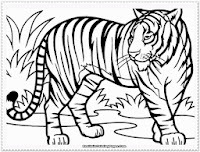 Tiger is beast animals like jaguar and cheetah, they are mammals and they like to eat meat. 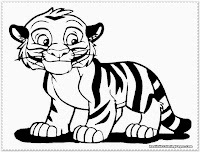 Tiger is a large carnivore cats but if the cats didn't like bath the tiger was really like to swim, they was a good swimmer. 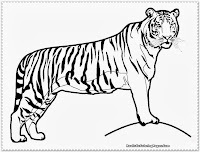 They body can grow bigger than lion, they also the second faster animals after cheetah. 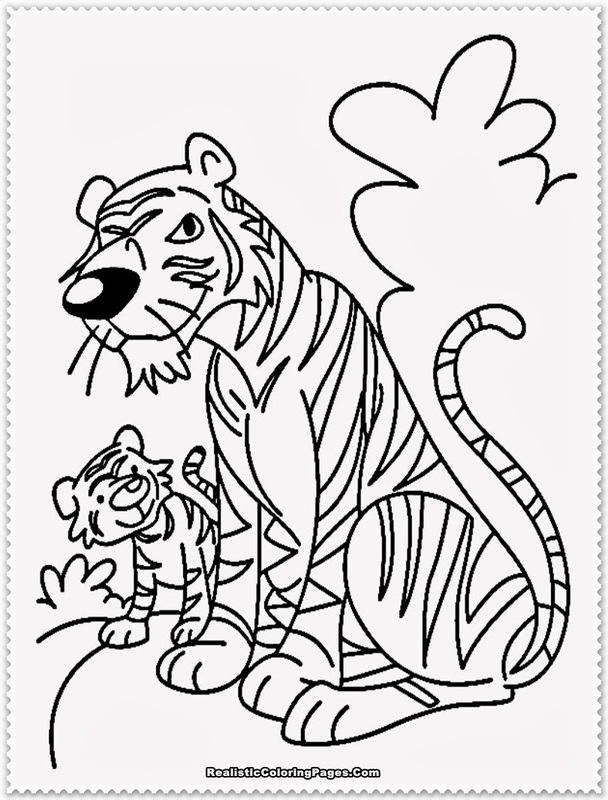 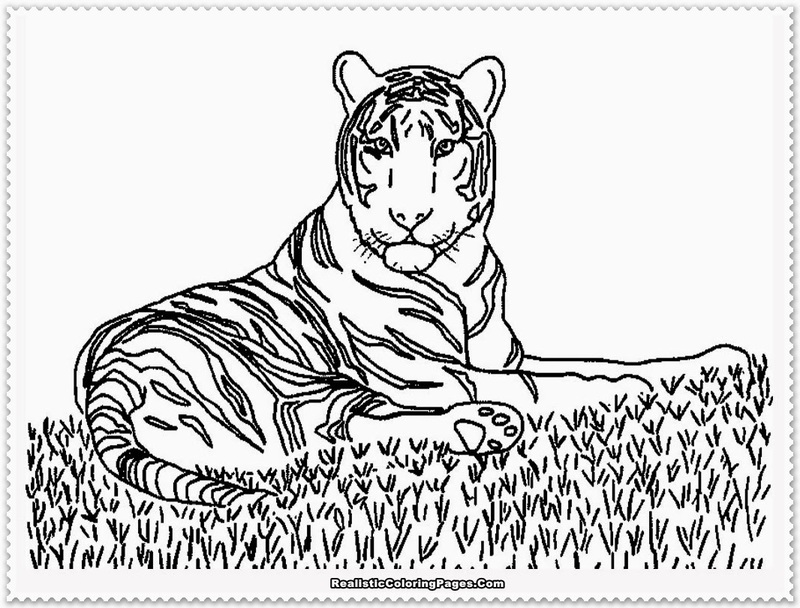 Right now, we would like to share realistic tiger coloring pages with all realistic animals coloring pictures lover. 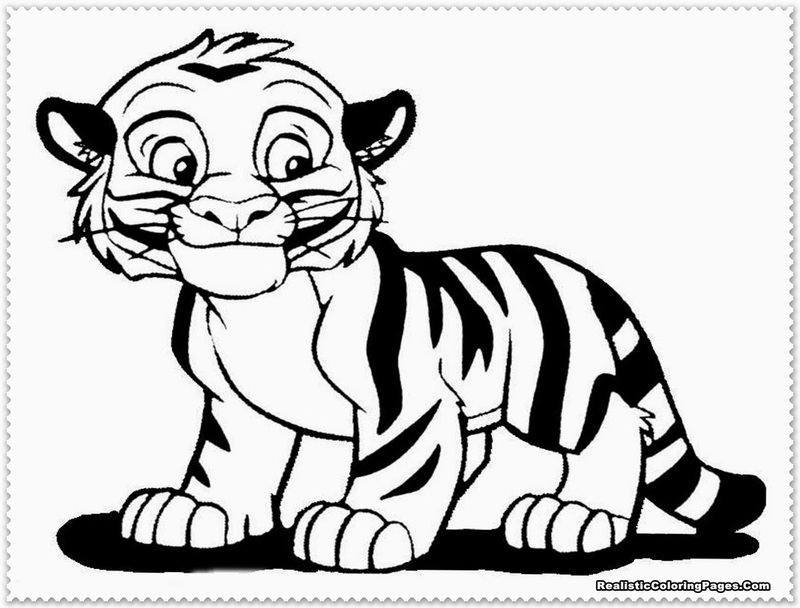 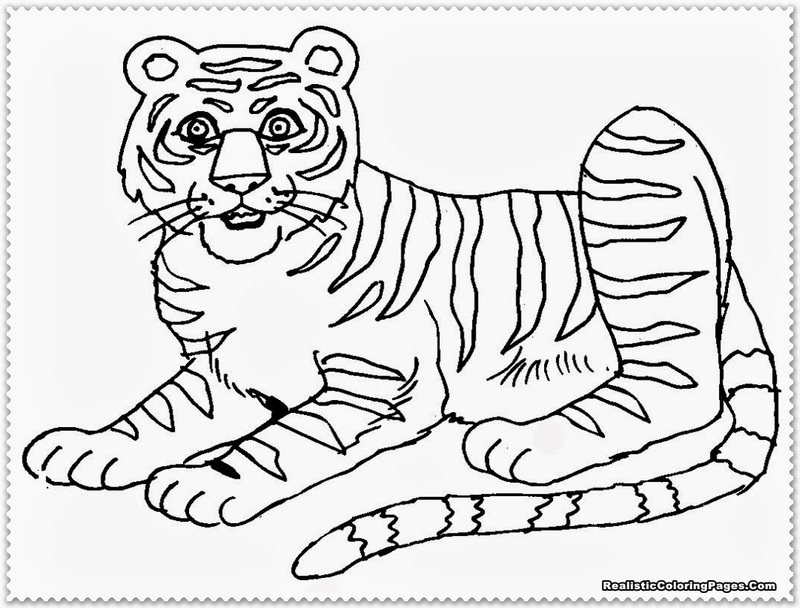 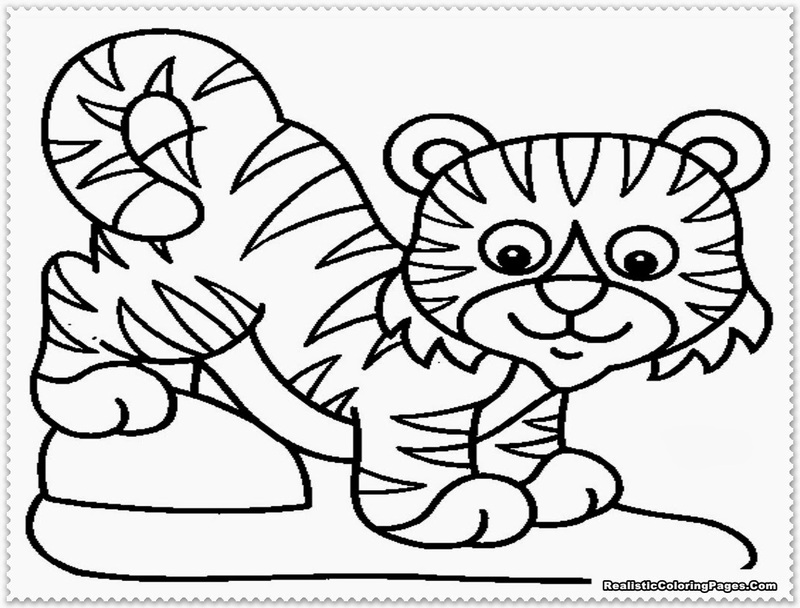 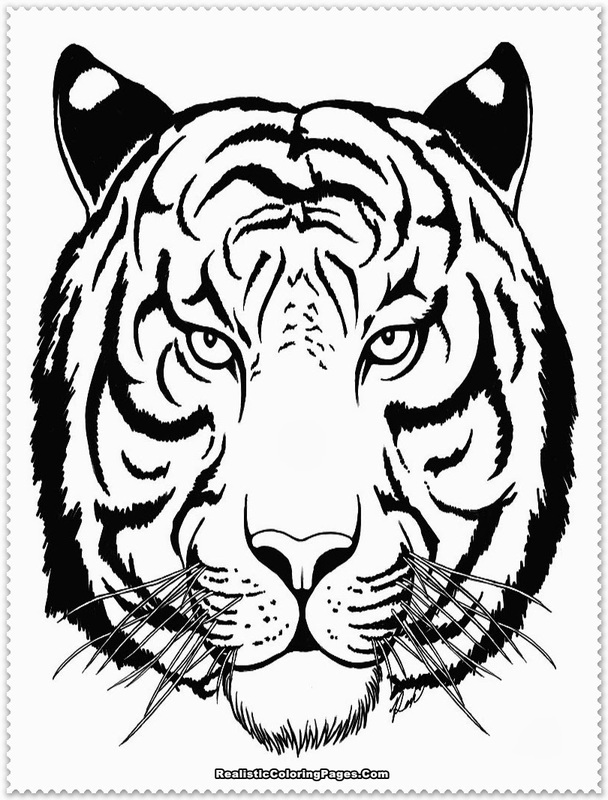 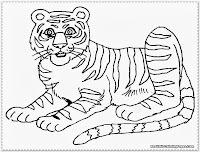 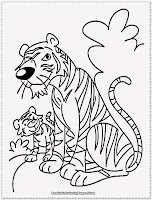 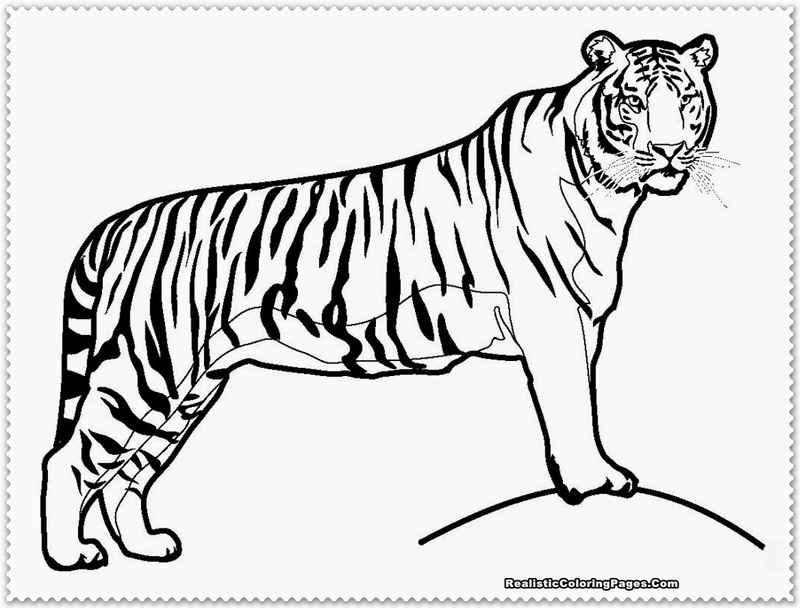 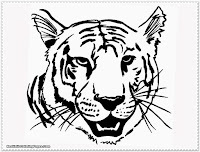 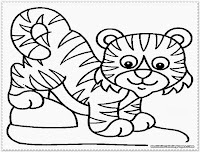 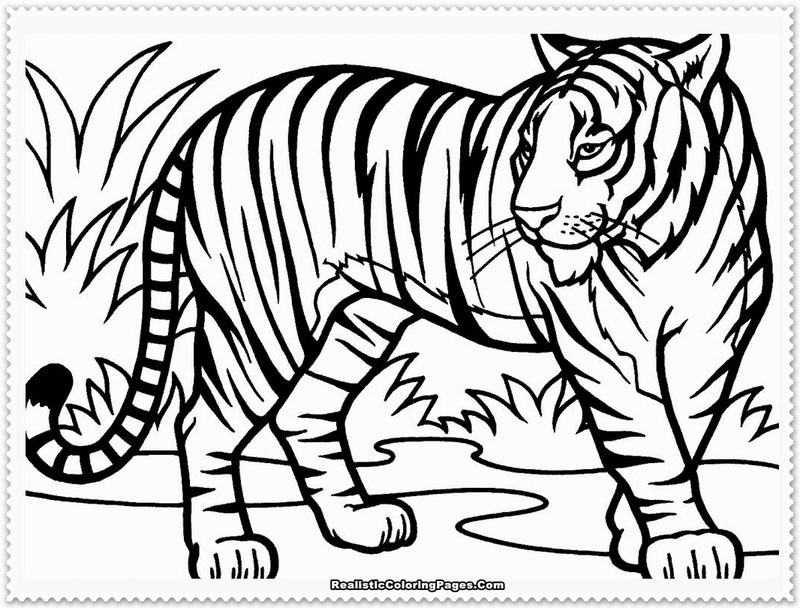 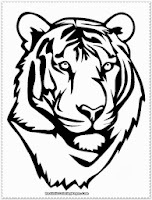 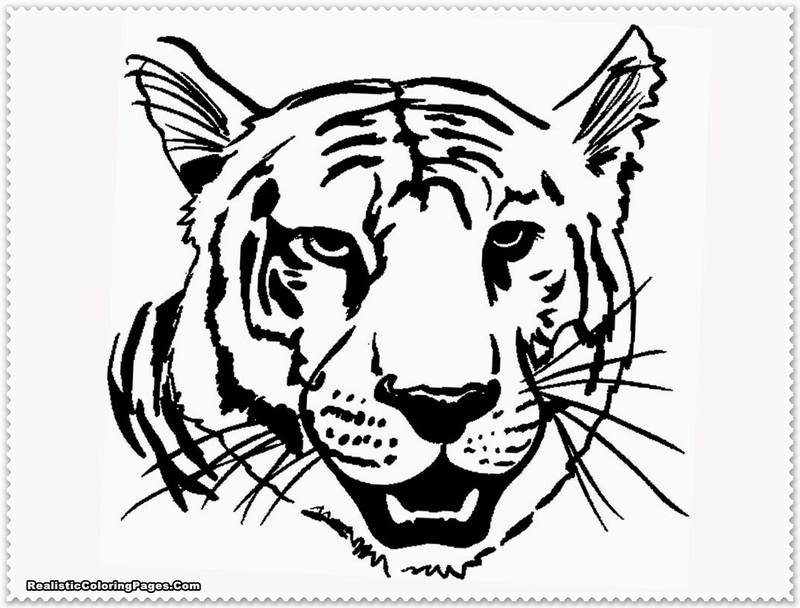 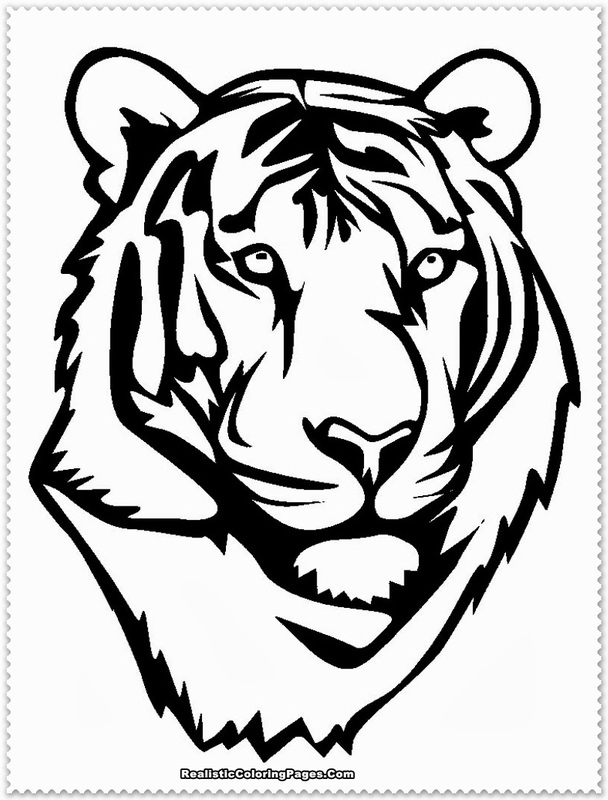 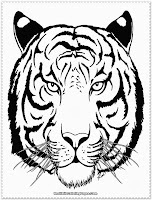 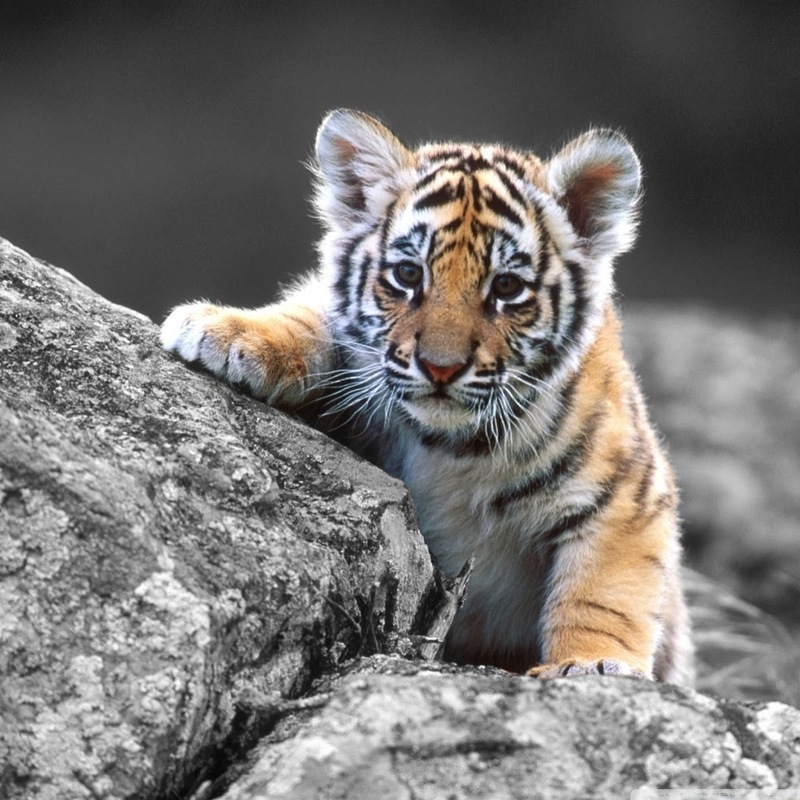 In here you could download many free tiger realistic coloring pages for your own use and for educational purpose.